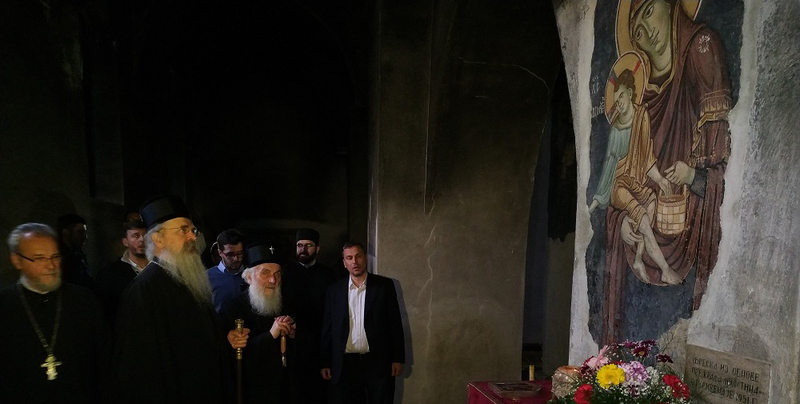 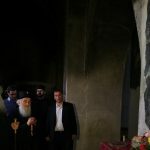 His Holiness the Patriarch visited the Holy Archangels Monastery not far from Prizren, foundation of Serbian Emperor Dusan, and got familiar with the renovation works of this great sanctuary that has been destroyed many time throughout the history. 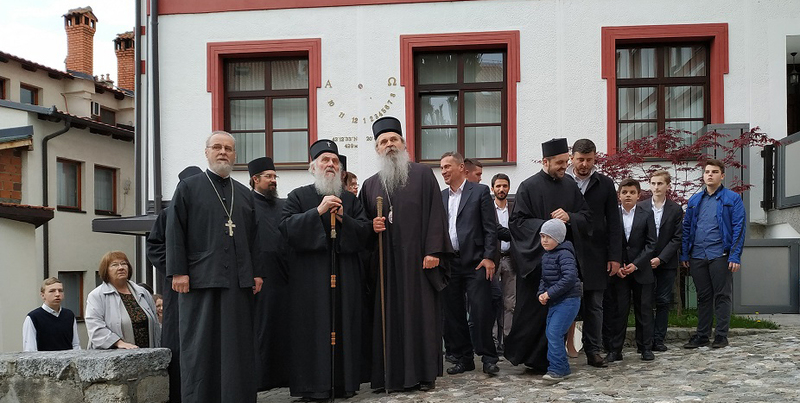 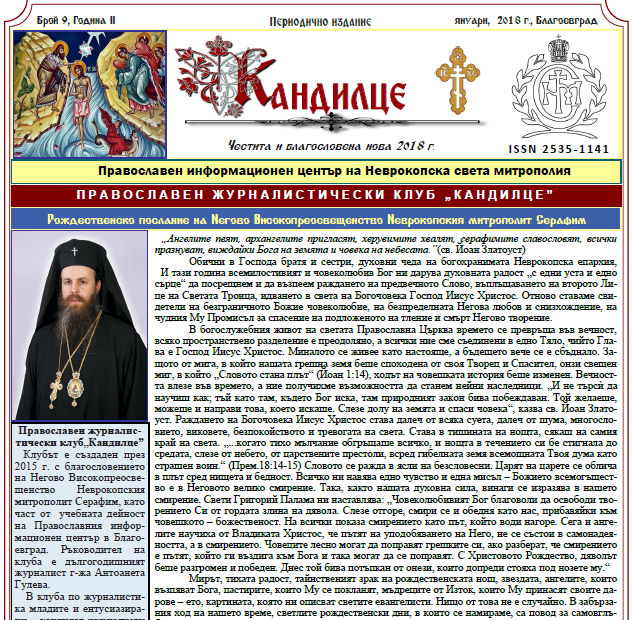 The Patriarch was welcomed by abbot Mihailo and his brotherhood. 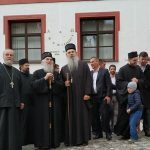 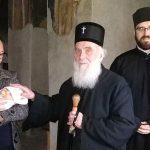 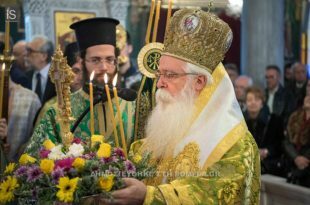 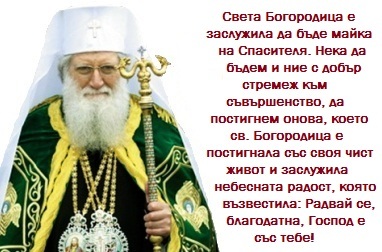 Patriarch Irinej then visited, according to his words, one of the most beautiful Orthodox churches – the Church of the Virgin Mary of Leviska, which is under the protection of the UNESCO. 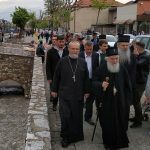 Together with Bishop Teodosije, the Patriarch was welcomed by the principal of the shrine, Reverend Djordje Stefanovic. 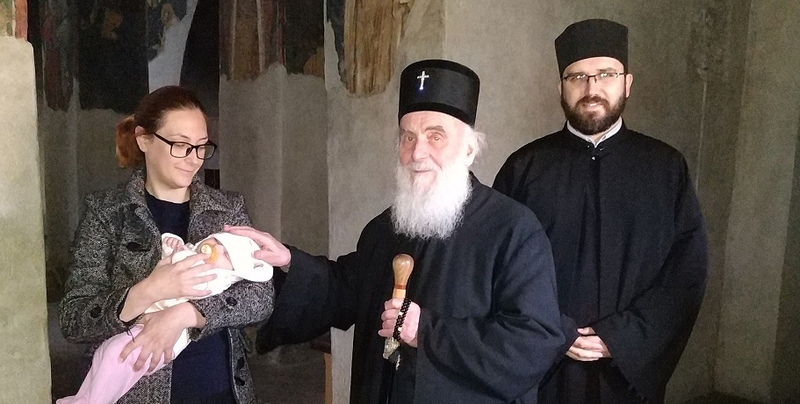 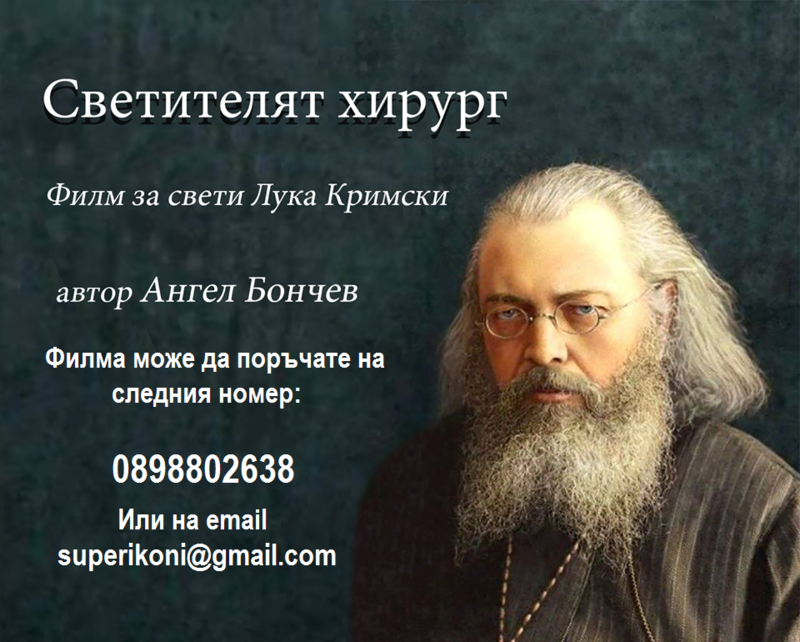 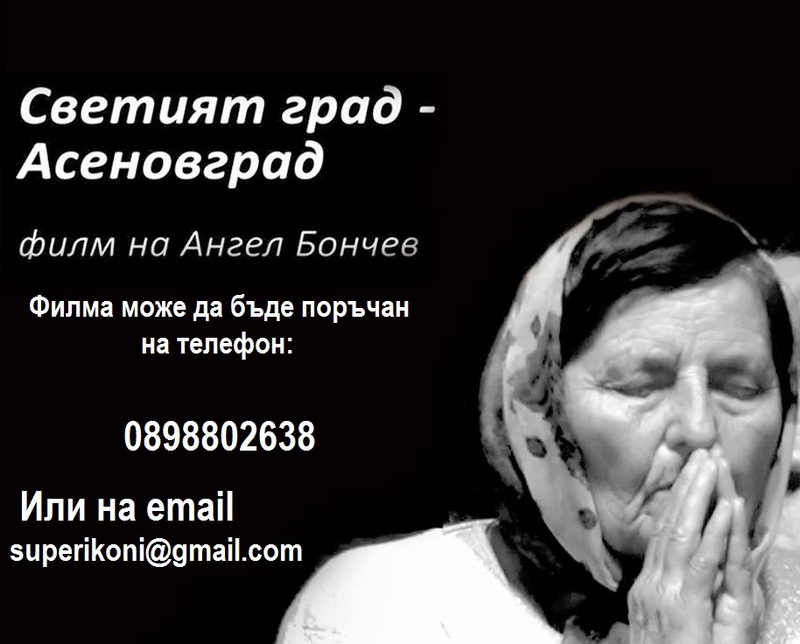 Having visited these ancient Serbian sacred places, Patriarch Irinej arrived into the famous Prizren Theological School, which he himself attended and for longer than a decade was a teacher and Principal of this well-known Church educational institution. 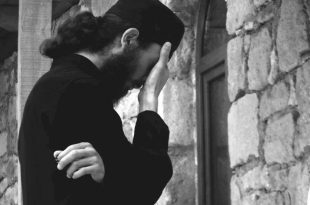 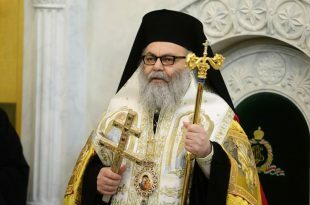 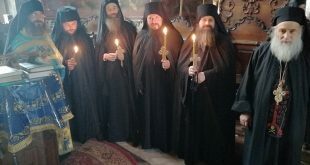 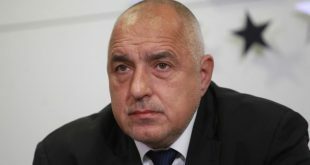 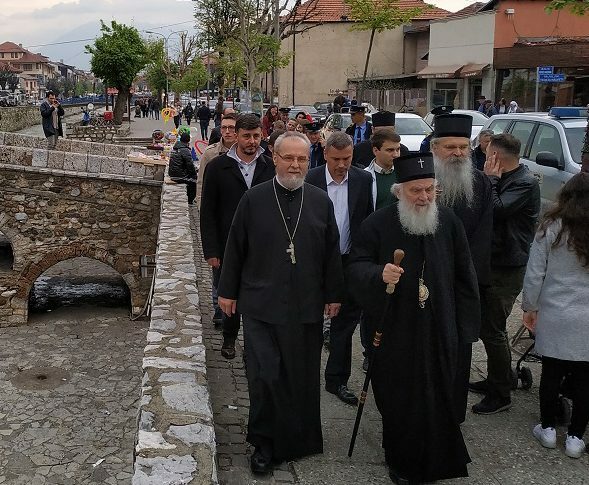 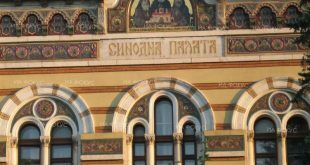 It was in Prizren that the Head of the Serbian Orthodox Church attended the evening worship in the Cathedral of St. George located in the centre of the city.